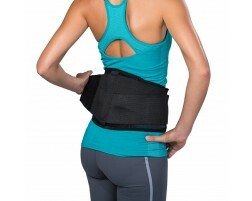 Many things can cause low back injuries—muscle strain or spasm, sprains of ligaments (which attach bone to bone), joint problems or a "slipped disk." The most common cause is using your back muscles in activities you're not used to, like lifting heavy furniture or doing yard work. 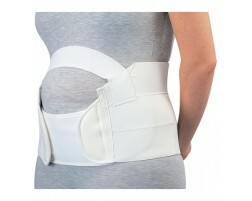 If you suffer from low back pain then you should try cold therapy and a back brace. 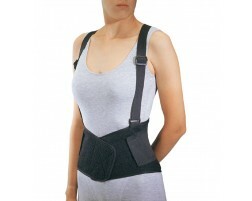 We recommend the following products for those suffering from a low back pain.